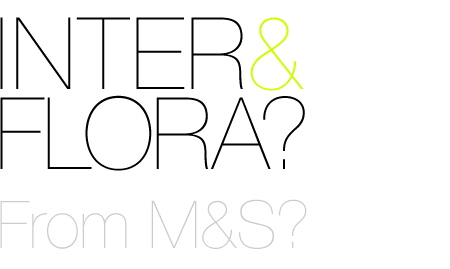 Back in 2009 I posted a blog about Marks & Spencer using the Interflora brand name in paid-for advertising on search engines. At that time, a ruling from Europe’s top court stated that advertisers were free to use their rivals’ trade marks whilst advertising on search engines. But all this is about to change. The Courts have now sided with Interflora, and subject to a definitive ruling in about two months time, advertisers will not be able to jump on the back of their competitors’ brand names for search engine advertising terms. This all sounds fair, but watch this space. Trademark law in Europe is in a bit of a pickle right now, with sweeping changes expected in the next few years that will affect businesses large and small across the EU.